When you’re running a small business, time really is money. Everything you and your employees do can have a direct and significant impact on your bottom line—and the health of your company. 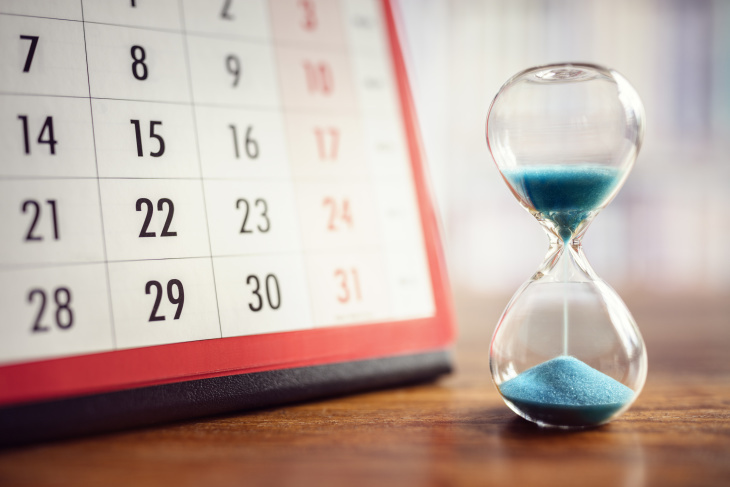 Fortunately, some simple tweaks can help you stay on schedule and focused on making the most of your time. Here are some easy changes that can make a big difference in streamlining your workflow. 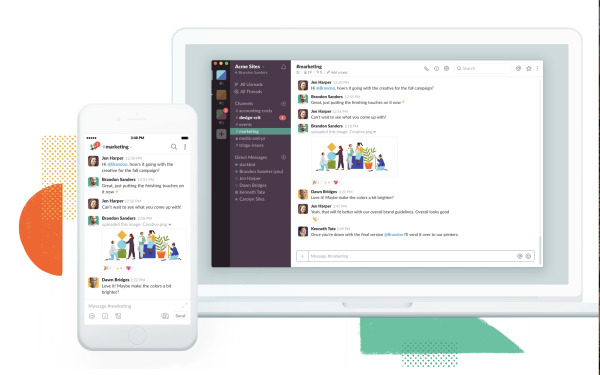 Slack is the go-to tool for many company leaders when it comes to getting in touch with a team quickly. This free tool functions like an instant-messaging app, but it allows you to organize your contacts into groups and smaller sub-groups, so you can efficiently communicate with all stakeholders of a given project, including sending files and making calls within the app. It stores the history of the communication, allowing members to refer back to conversations. Whether you want to use a specific project management method like Agile or you just want a more organized way to track your to-do list, project management programs like Asana, Wrike, and Basecamp can help. They provide solutions to manage workflow, assign stakeholders, create Gantt charts, keep track of completed tasks, and report obstacles—all within one app, reducing the flurry of emails and reports that can get easily lost in the shuffle. Their user-friendly interfaces allow you to quickly monitor the status of your tasks and improve efficiencies. Best of all, many of these project management applications are free for small businesses under a certain number of employees. Anyone who has ever worked in an office knows that nothing is worse than a pointless meeting. At the same time, face-to-face conversations can be much more efficient than getting caught in a loop of an endless email thread. When you need to hold a meeting with your employees or investors but don't want to take the time to leave the office, software like Skype or GoToMeeting can help. These allow you to hold video conferences with a click of a button. You can have an instant face-to-face chat and even share your screen without disrupting your day by heading to a conference room or another office location. The default calendar applications on your smartphone or laptop will get the job done, but they’re rarely the best choice. There are dozens of tools out there, but the best calendar app might not be the fanciest one. Use a calendar that incorporates your contact list into the scheduling mechanism, which makes it easy to call someone the moment the reminder appears on-screen. Some options also break down the calendar into color-coded sections that allow you to coordinate tasks into specific time slots. Making use of a calendar (and the reminders that come with it) makes it easy to stay on top of scheduled tasks. 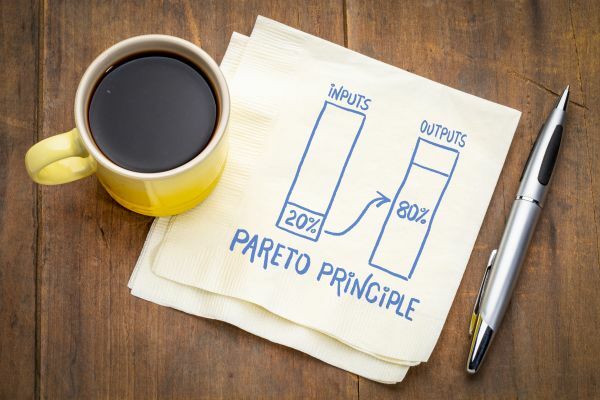 The 80/20 Rule, also known as the Pareto Principle, states that 80 percent of your results come from 20 percent of your effort. What area of business do you specialize in? Are you great at marketing, but spend a lot of time trying to format a newsletter? Outsource it. By focusing on your strengths and allowing someone else to take care of the areas you aren't as skilled in, you can be more productive and make the best use of your time. Time-management skills are among the most valuable a business owner can have, but if you struggle to stay on top of tasks, don't worry. Any of these tools and tips can help you improve your workflow and better manage the crazy schedules that come with running a company. Patrick Hearn is an Atlanta-based tech writer for Comcast Business. When he isn't tackling deadlines or researching his next article, he can be found scouting the city for its best cup of joe. Need to create an invoice quickly and easily? Try out Interactive Invoice Creator now. It's free!